The hour-long musicals were adapted for student performance by iTheatrics, the world’s leading authority on musical theatre for young people, under the supervision of its founder and CEO, Timothy Allen McDonald. 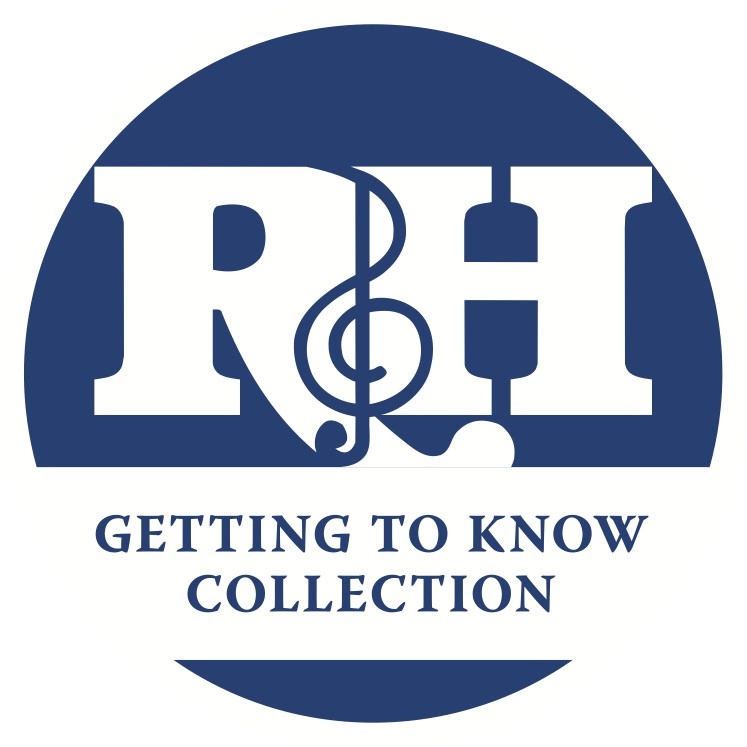 iTheatrics has been collaborating with The Rodgers & Hammerstein Organization to completely re-imagine the entire "Getting To Know Collection." Prior to this, we released Getting To Know… THE SOUND OF MUSIC, Getting To Know... OKLAHOMA!, Getting to Know... THE KING AND I, and Getting To Know... ONCE UPON A MATTRESS into the educational theatre market. All the music in the "Getting To Know Collection" has been transposed into keys appropriate for young voices, and each title comes with accompanying show-specific resources, which make sure that educators of all levels may produce an engaging and successful theatre production with students. These resources include: recorded vocal and accompaniment tracks (no accompanist needed); a guide to staging and choreography DVD featuring numbers from the show fully presented by iTheatrics’ resident choreographer Steven G. Kennedy in collaboration with a student cast; a fully annotated production guide detailing the process of producing this show with young people on every budget and experience level; a music cue sheet; a props and costumes list; and a scene-by-scene set breakdown. "Kick off your Sunday shoes!" 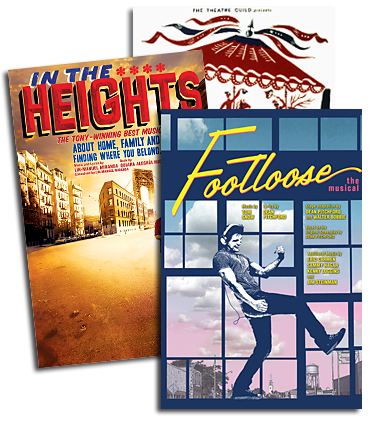 Licensees for Getting To Know... FOOTLOOSE will have immediate access to an instant digital download rehearsal ready pack, which includes audition-ready materials, the production guide and vocal tracks so that directors may get started on their productions prior to receiving their physical Production Pack! Getting To Know... FOOTLOOSE is the perfect show to introduce young people to the magic of live musical theater! "Everybody cut FOOTLOOSE!" 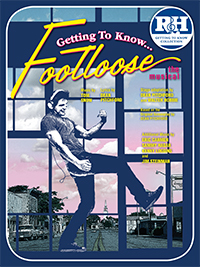 Click HERE to license Getting To Know... FOOTLOOSE! Watch this video to learn more about Getting To Know... FOOTLOOSE!